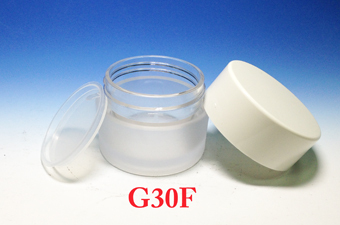 Chien Ching Plastics provides empty cream jars that are made in PETG material. 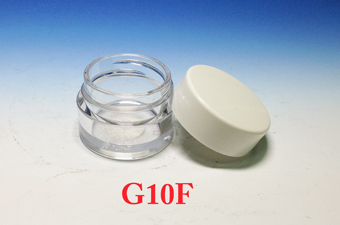 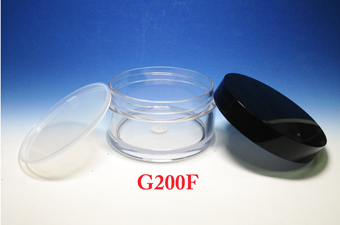 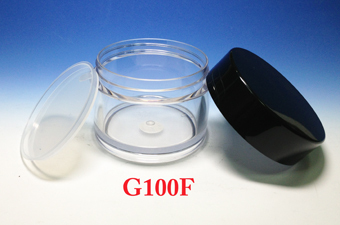 The decoration of PETG cream jar can be clear, frosted, logo printing, silk screen and so on. 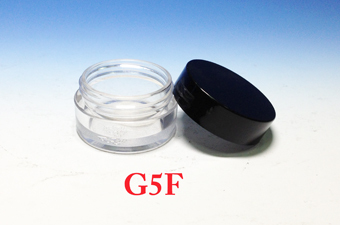 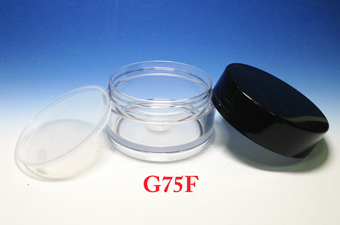 The PETG cream jars can be application in all kinds of body cream, face film cream and many more. 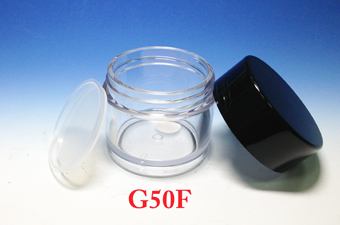 Colors, sizes, and capacities are available. 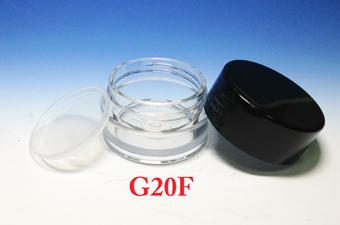 Customized needs can be accepted. 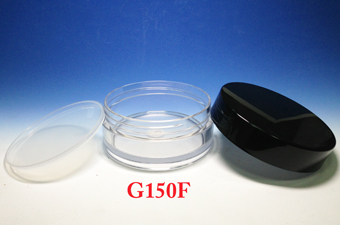 ODM/ODM orders are welcome. 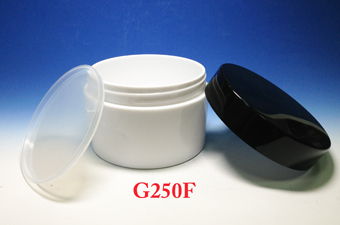 Chien Ching Plastics provides high quality and competitive for PETG cream jars. 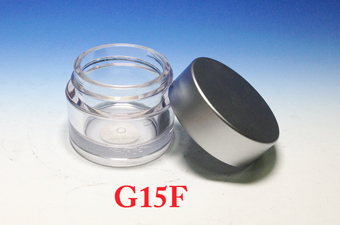 If you have interested in our PETG cream jars, welcome to contact us online or browse the samples by clicking below product pictures.